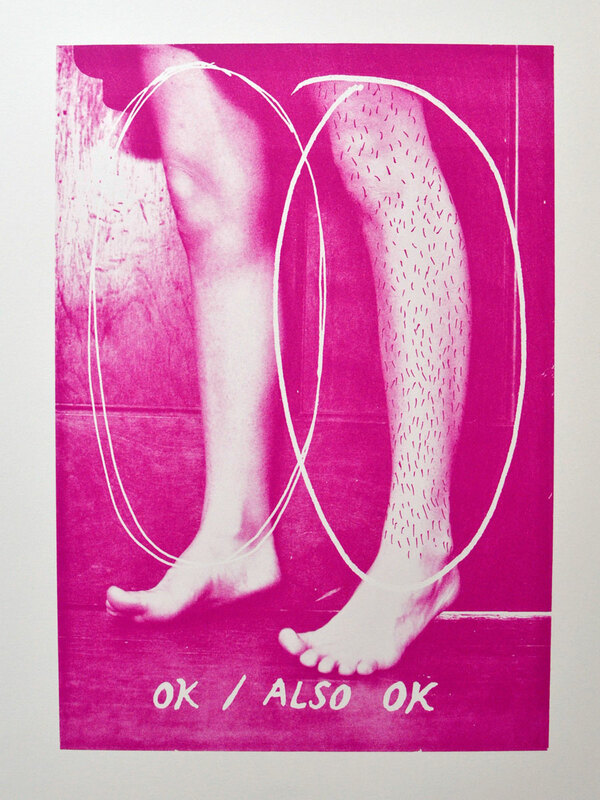 LINDSAY TRIPP’s Contemporary Myths: OK / Also OK is part of the 7th Annual Western New York Book Arts Collaborative Members’ Exhibition. She attends Alfred University and is not only a member of WNYBAC, but also a volunteer. View this print at the opening reception on July 10th. View more of Lindsay’s work on Tumblr and purchase her work on Society6.